since sweetness levels and sweetener preferences vary by the person. 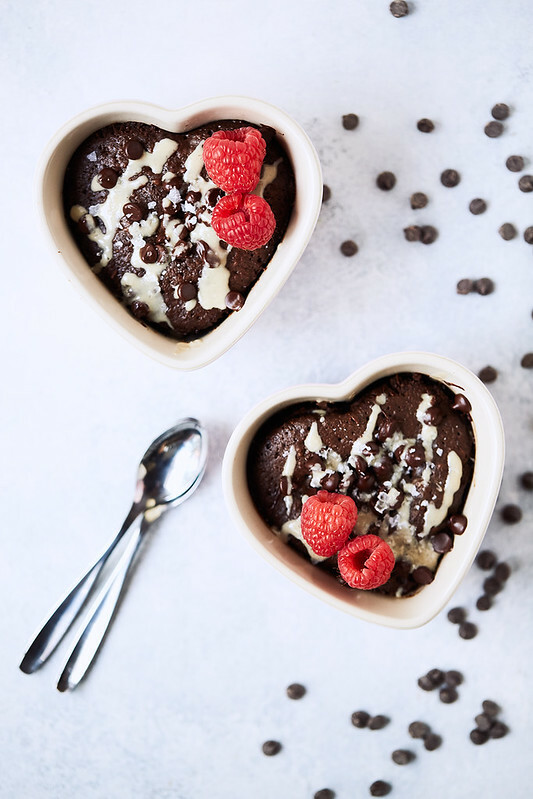 I tested this keto mug cake recipe several different ways and I am offering you lots of options below. Granulated Sugar Options – Up to 1 tablespoon. Options include coconut sugar, date sugar, if you do the non-caloric sweeteners, those will likely work, too. I tested granulated monkfruit and coconut sugar, but no others. I also made a batch with a small amount of powdered stevia (1/2 small packet) mixed with 1 tablespoon of coconut sugar to offset the stevia. I also tested with just the coconut sugar and one with just the powdered stevia (1 whole packet). I used as little as 1 teaspoon and as much as 1 tablespoon total, it’s a really forgiving recipe, at least in my experiences. With the granulated sugars vs a liquid sweetener (instructions below), the cake is a little bit less moist, but still VERY delicious. If you are using granulated sweetener, I do suggest you consider adding 1 teaspoon of water to increase the moistness of the cake. Liquid Sweeteners: Up to 2 teaspoons of maple syrup or honey or other non-caloric liquid sweeteners. Honestly 2 teaspoons of quality, organic real maple syrup is my personal go-to for this recipe. It provides the best results and flavor, in my opinion. You could also try other liquid syrup sweeteners, like liquid monkfruit or stevia, etc. You can also go with a few drops of liquid stevia (though you may want to consider adding an additional 1 teaspoon of water). For what it’s worth, 2 teaspoons of maple syrup comes out to just about 6-8 carbohydrates for the entire serving of cake. Not a keto deal-breaker, if you ask me. Ya’ll, a little reminder, this mug cake isn’t an every day food. 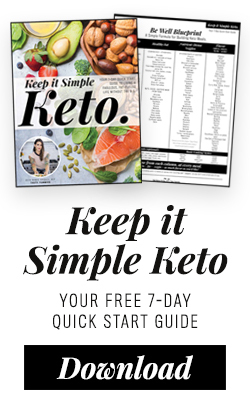 Wait – is maple syrup keto? For me, I would honestly much prefer a small amount of a real food sweetener like maple syrup, now and again, in the occasional dessert that I am enjoying vs some lab created frankenfood non-nutritive sweetener. 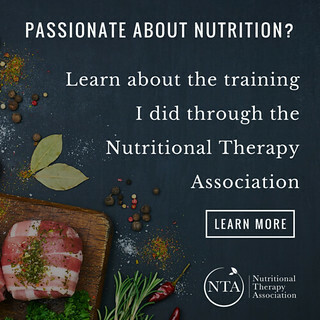 I am able to enjoy it, I don’t need much because my tolerance and taste for sweets has changed drastically after 2 years of eating keto and I continue moving forward, no cravings, no crashes, business as usual. Beyond that, foods like maple syrup actually offer some benefits in their own right as compared to a non-nutritive sweetener, maple syrup contains calcium, zinc, manganese and riboflavin (B2) and while I am not suggesting you take shots of maple syrup daily to get these nutrients, I think it’s important to remember that we can actually get quality nutrients from this food, proving that it’s a true, real whole food, which for me is always top of the list of importance for recognizing the types of foods I want to be consuming. Play around with additional flavors, add ground cinnamon, cardamom or maybe a little orange zest. 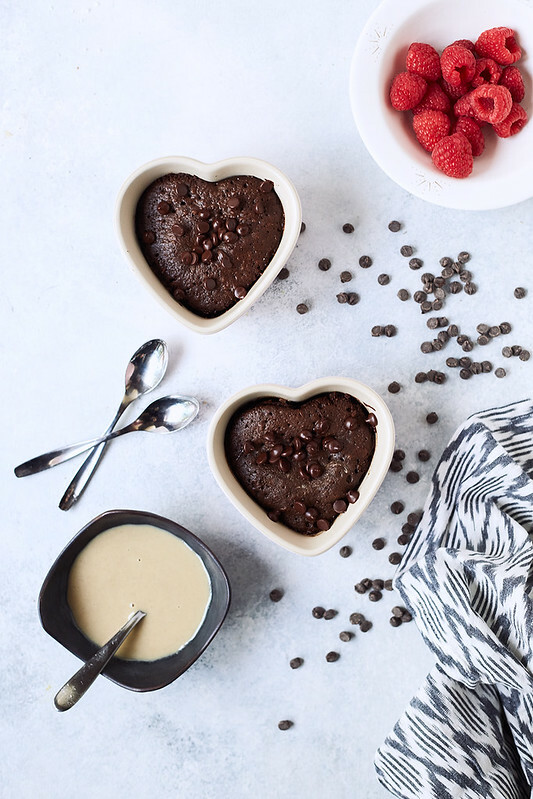 You can make this cake in a mug or in a ramekin, but if you are serving to guests, my advice is to avoid a gigantic mug, it will make the cake look puny. 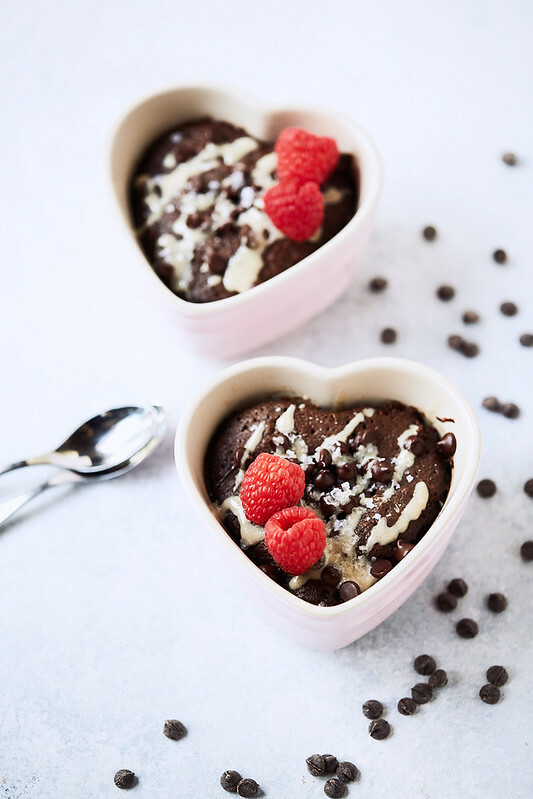 These photos are shot in 8 ounce ramekins, I used these gorgeous Petite Heart Cocotte in Hibiscus from Le Creuset. An 8 – 12 ounce mug will work perfectly. For cook time, make sure you start at around 45 to 50 seconds of cook time and go from there. Microwave cook times vary wildly and you may need up to 2 minutes. 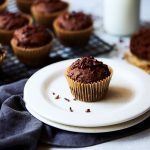 Looking for more delicious chocolate treats, try my Keto Chocolate Muffins or my Keto Chocolate Avocado Pudding. If you are feeling like you want a more epic chocolate cake and you have a little time, try my amazing Paleo Chocolate Cake. 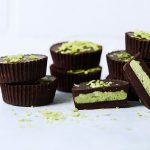 If you want more of that delicious tahini chocolate vibes, you NEED this Boosted Chocolate Tahini Fudge or make my Dark Chocolate Nut Butter Cups and swap in tahini instead. If you are feelin’ those brownie vibes, my Grain-free Boosted Brownies are another great option. Don’t forget, when you serve up your mug cake add a dollop of whipped coconut cream. 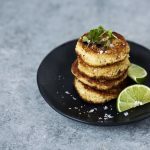 NUT-FREE AND EGG-FREE/VEGAN OPTIONS: Since posting, I have had readers share that they successfully swapped cassava flour for the almond flour, making this nut-free. And several folks reported swapping in a flax seed egg for the egg with great results. Thank you everyone for sharing. 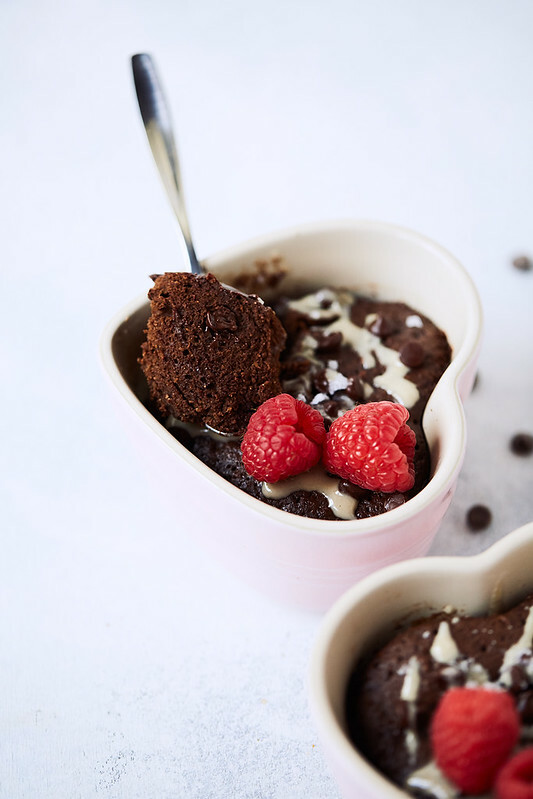 In a glass measuring cup, whisk together the almond flour, cacao, baking powder and sea salt. Add the egg, tahini, olive oil, sweetener of your choice and chocolate chunks, if adding. Whisk again until very well combined. Really get into the bottom and make sure all the dry mixes into the wet. OVEN OPTION: preheat the oven to 350ºF. 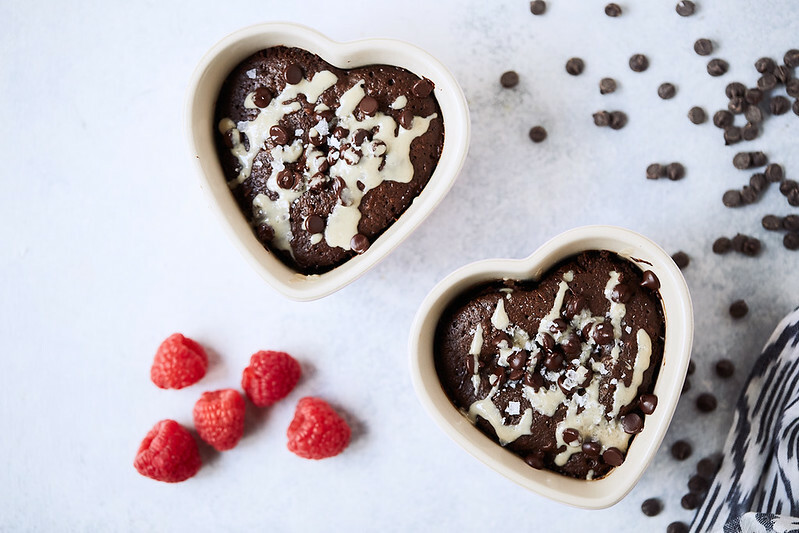 Pour the batter into an oven-proof mug or ramekin and bake at 350º for 18 to 20 minutes (I suggest you start checking it at 15 minutes, however since all ovens are different). Carefully remove. Let your cake cool a minute or so. It will be very hot. 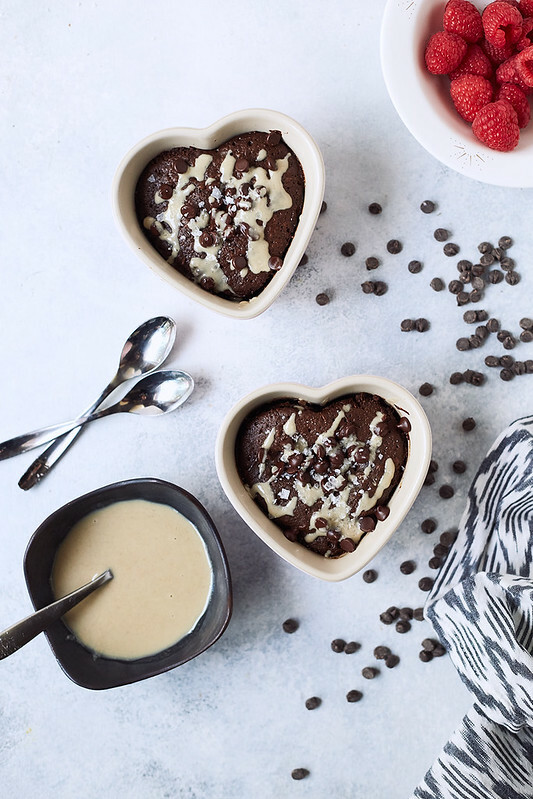 Enjoy with an extra drizzle of tahini, a little extra chocolate, flaked sea salt, fresh berries, coconut cream or just plain. 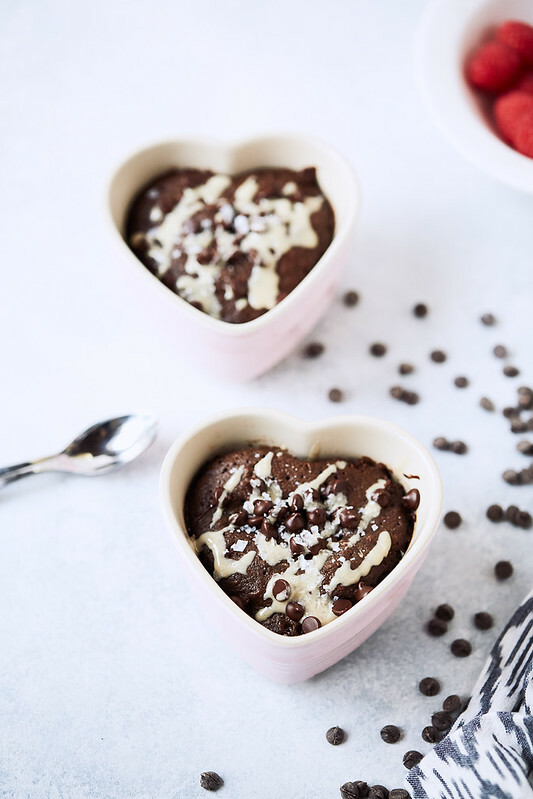 I initially made a version of this mug cake without 1 tablespoon of olive oil and instead water. It was still very delicious, but it was less fudgey and more airy, but I found it to be a bit more "eggy" and less cake-like. I really enjoyed how the olive oil brings a richness. Play around with this recipe, you will be surprised how forgiving it is. You can mix together the ingredients right in the mug, if you'd like. I just find it's messier for the final presentation and pouring the finished batter in is much easier. 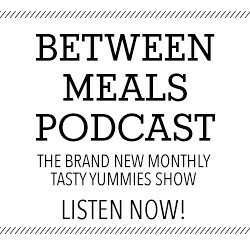 For low FODMAP - be sure to choose a low FODMAP sweetener. 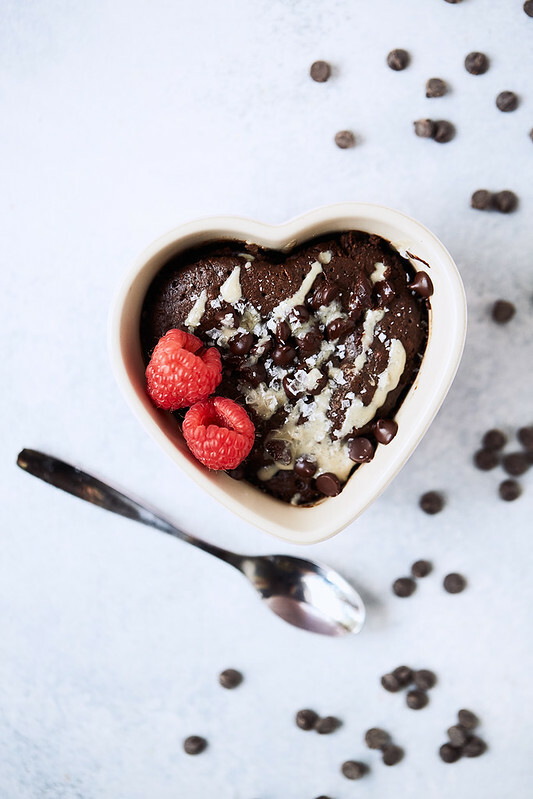 NUTRITION FACT NOTES: At around 5 grams of net carbs per serving these facts are based on the base mug cake recipe made with liquid stevia or a granulated non-caloric sweetener and a tablespoon of 85% dark chocolate. You will need to adjust the facts with maple syrup, honey, coconut sugar, etc. Please remember, nutrition facts are ALWAYS a guesstimate, there are SO many factors to consider, brands, sourcing, specific amounts, etc. These look yummy! What volume mug do you recommend? Where did you get your heart shaped ramekins? Thank you! 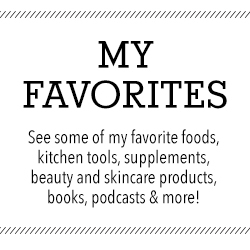 Hi Vicki – WOAH literally while you were on this page, I was updating the volume of the mug and adding a link to the ramekins I used, as someone else asked me on Instagram too. So it’s all there now. But these are 8 ounce ramekins, an 8 to 12 ounce mug will work great. 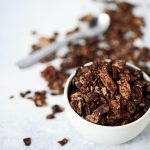 Beth, this sounds delicious….I started making it a bit ago and in the instructions, it says to whisk together the flour, cocao, baking soda, and sea salt, but there is no quantity of sea salt listed in the ingredients. How much salt do you use? 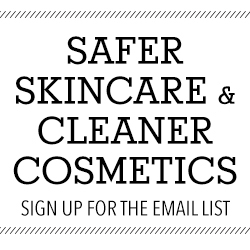 I am going to go ahead and make it, will use about 1/8 tsp and see if that is enough, but would like to know how much you used. Thank you! Just made this using 1/8 tsp salt in the batter and also put some Sea Salt crystals on top right after it was done and still piping hot. It was fabulous! Mine came out a bit cakey in texture, so I’ll probably add more liquid or oil next time to give it a fudgier consistency or microwave it just under a minute, but the taste was terrific! 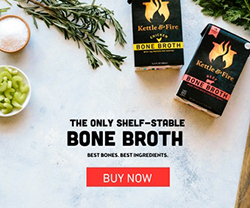 Hey Beth, do you think it would work well with coconut flour instead of almond?